Come to work each day knowing that you can directly make a difference to the lives of tamariki and rangatahi in your community. People are listened to, respected and trusted. You will be encouraged to learn and grow within our organisation and we’ll support you in achieving your aspirations. We give you the tools and support that you need to succeed in your job, including regular supervision. 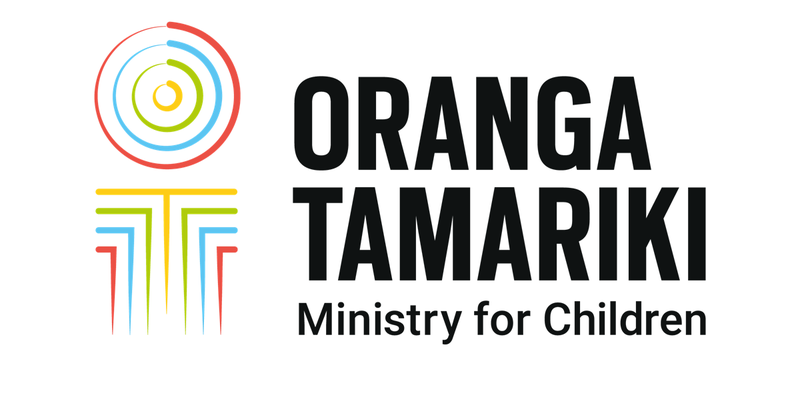 We put tamariki and rangatahi at the heart of everything we do.